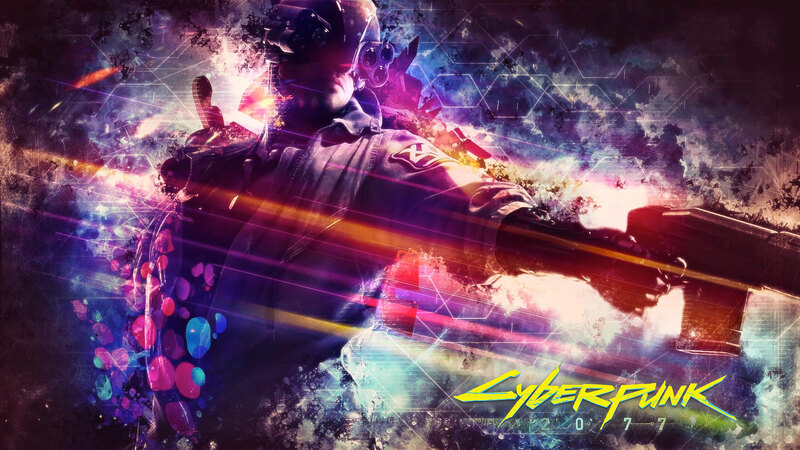 The ambitious new title of CD Projekt RED, cyberpunk 2077, seems to intrigue more and more players from all over the world. Despite the very little information about the game, including the mysterious release date of the title, recently came a news that could make Italian gamers happy. According to what was revealed by a comment to a user of the Italian official facebook page of the game, Cyberpunk 2077 will be entirely dubbed in our language. So good news for those who love to play video games located entirely in Italian. next articleCan Spyro Reignited Trilogy arrive on Nintendo Switch? The young Andrea discovered his great passion for videogames at the tender age of 4 years thanks to a wonderful Game Boy received as a gift. Over the years, the good Damelone, has experienced much of the various generations of videogames to observe (and play) numerous titles for various devices: while remaining, however, always fascinated by the magical halo from the Big N having grown mainly to games bread and Nintendo. A great lover of Cinema, he sometimes delights in observing the WWE universe and the like.